I tried to open an iBooks ePub file with Adobe Digital Editions... and it came as like 100 blank pages. Is this a sign that it is encrypted, and if so, how do I decrypt it to plain text? Yes. 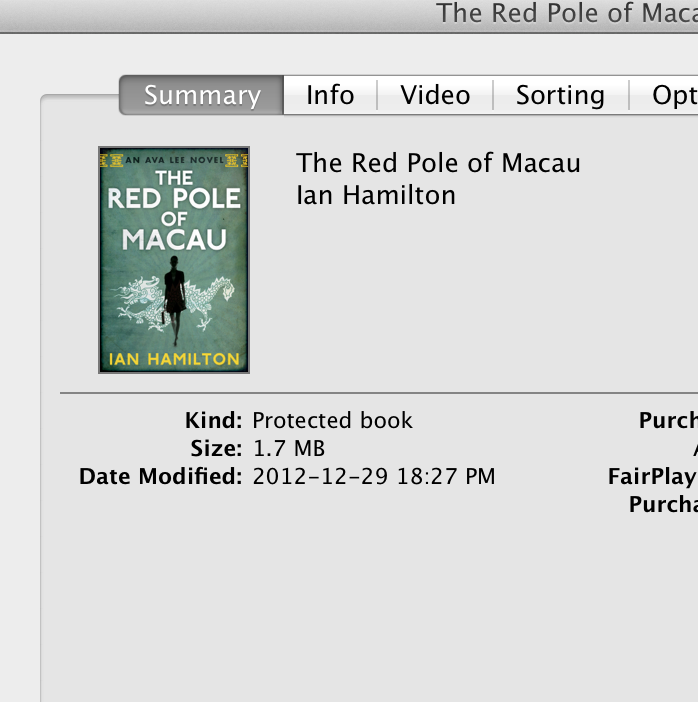 In iTunes, they show as Protected Books, which would imply DRM, and can only be opened using iBooks on a Mac or iOS device. There are tools which can remove this DRM, and can be easily found using google. Not the answer you're looking for? Browse other questions tagged itunes encryption epub or ask your own question. What is the easiest way to determine the length of a ebook (in epub and such)? Why is my external stylesheet ignored in in a Word-generated (and severely cleaned) epub? How to convert DJVU's to PDF in calibre? convert epub to pdf with original (print) formatting? How to read an ACSM file on Linux?